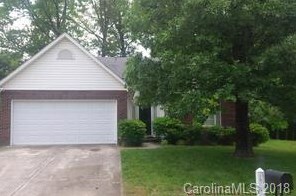 This hard to find ranch home, is located minutes to Charlotte Douglas Airport, I-85, I-485, and downtown Charlotte. This three bedroom home has a split bedroom plan, and a large family-room w/fireplace. The dining area o'looks the o'sized flat backyard. Many features include new paint, upgraded ceramic tile floors in foyer, baths, kitchen and dining area. The galley-styled kitchen features a ceramic tile back-splash, and appliances. The o'sized master-bedroom features a large walk-in closet, and a deluxe master-bath w/garden tub and separate shower. 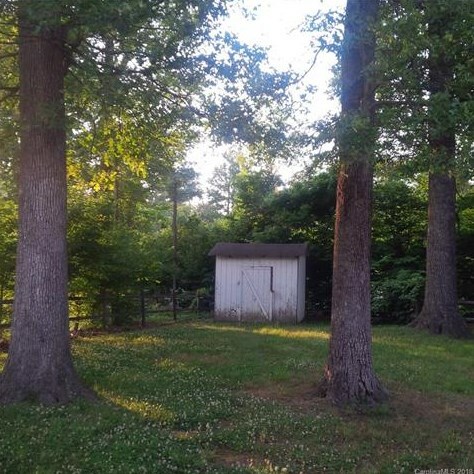 There is an outdoor shed for extra storage. There is an extra parking pad, for additional parking. 2115 Sloan Drive, Charlotte, NC 28208 (MLS# 3453456) is a Single Family property with 3 bedrooms and 2 full bathrooms. 2115 Sloan Drive is currently listed for rent at $1,195 and was received on November 18, 2018. Want to learn more about 2115 Sloan Drive? Do you have questions about finding other real estate for sale or rent in Charlotte? You can browse all Charlotte rentals or contact a Coldwell Banker agent to request more information.